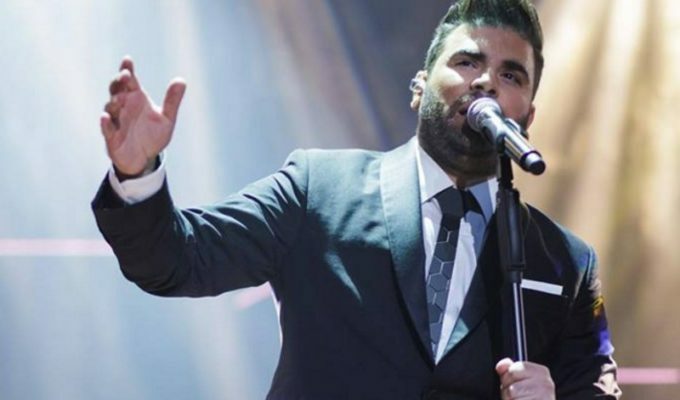 Another one of the unreleased tracks by the late Pantelis Pantelidis has just started circulating around Greece. 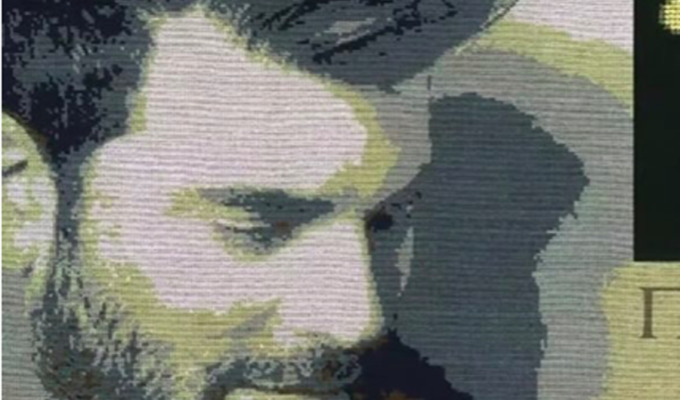 Just before 2016 comes to an end, the family of the beloved artist have allowed the release of one more of his unheard tracks. 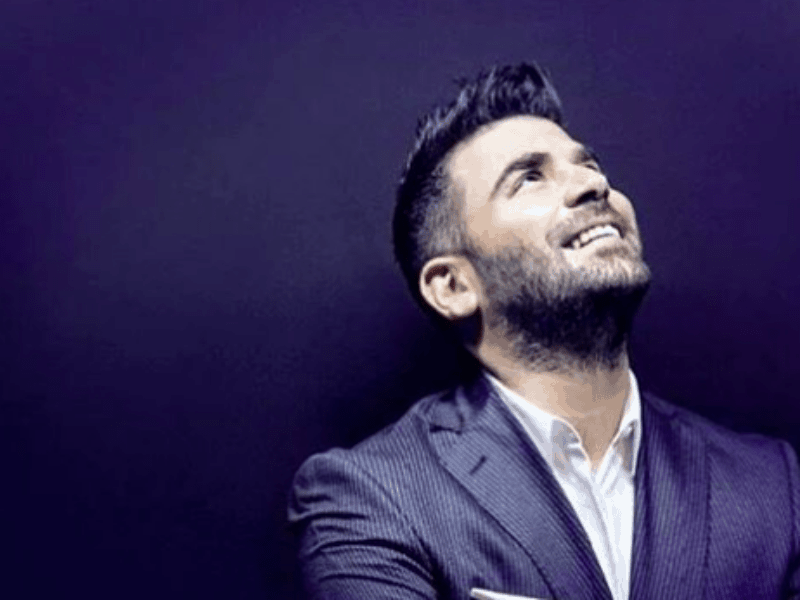 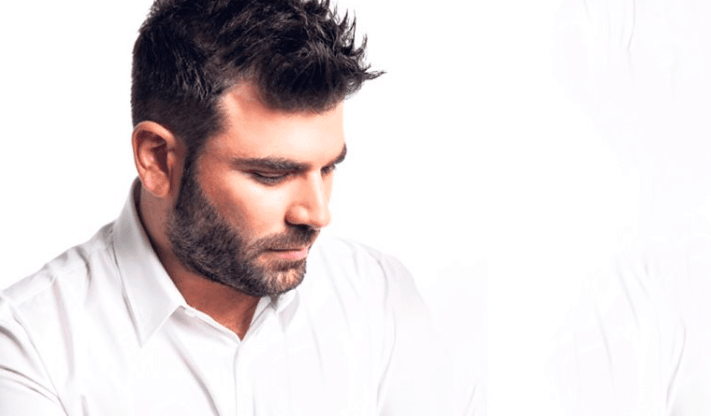 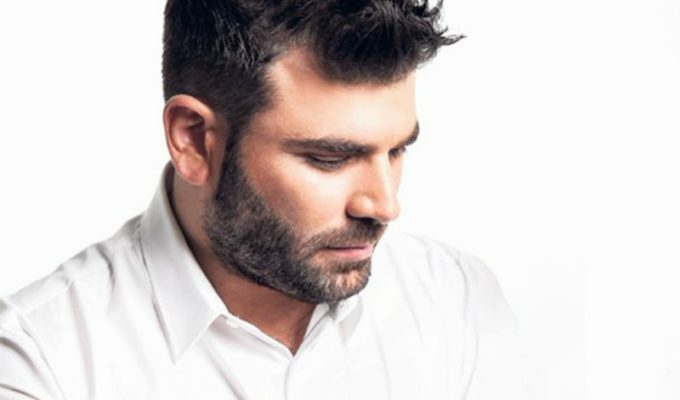 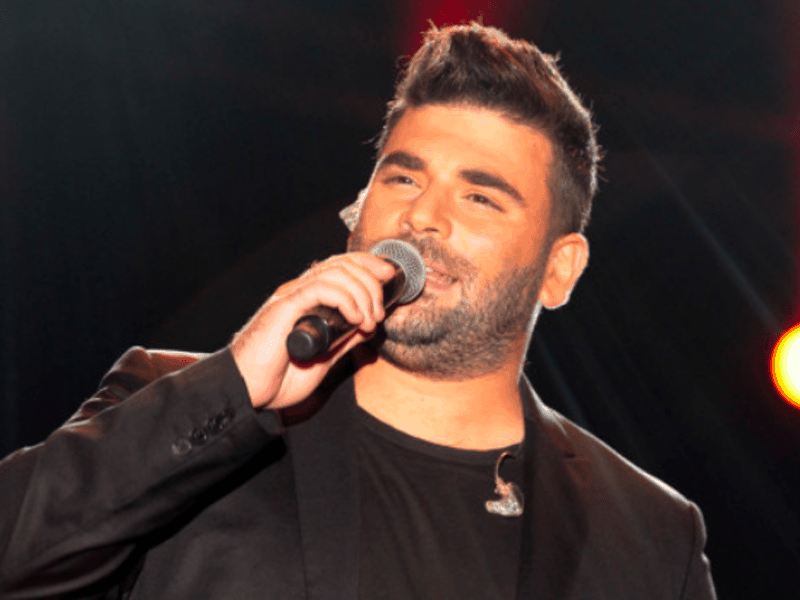 “Alli Mia Efkeria” film clip includes photos and a variety of special moments from Pantelidis and all lyrics and music are by the late star.